How to Avoid Acne Breakouts after Waxing? 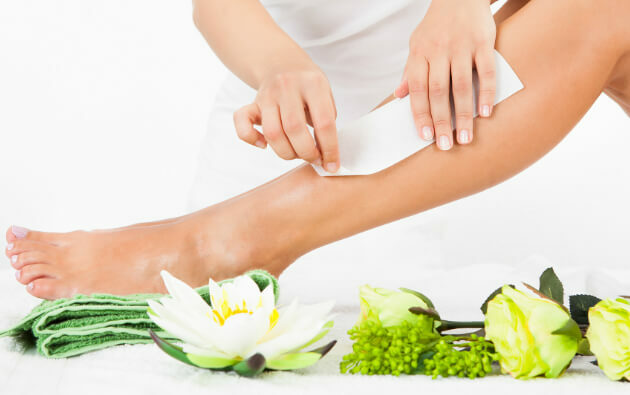 Waxing is an ideal choice for women when it comes to hair removal methods. However, the procedure is often accompanied by acne breakouts due to bacteria, irritation and inflammation. 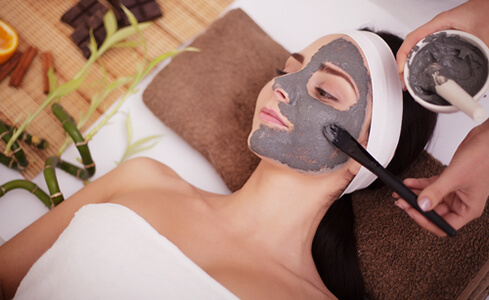 Ensuring proper skin care and taking the necessary preventive steps before and after the process can help you avoid these undesired breakouts. Use an exfoliating scrub before you undergo waxing in order to get rid of any dead skin cells, dirt and oil otherwise the application of wax might cause them to enter the skin pores. This also results in a smoother skin. You can also make a paste by mixing sufficient sugar and water yourself as an alternative. If you’re getting your eyebrows done, applying some baby powder to your eyebrows before the process to allow wax to easily grab your hair and absorb the excess oil. You should keep your hands away from the new hair-free skin to prevent the transferring of bacteria from your hands to the waxed areas as well as clogging of pores. Make sure that the salon you’re going to for waxing uses only fresh utensils for the procedure as the left-over bacteria on the utensils of other people can make you an ideal candidate for acne breakouts. Sterilize your utensils if you’re waxing at home. Avoid the use of products that contain oil for some time after waxing. Instead opt for natural, oil-free products to moisturize your skin. 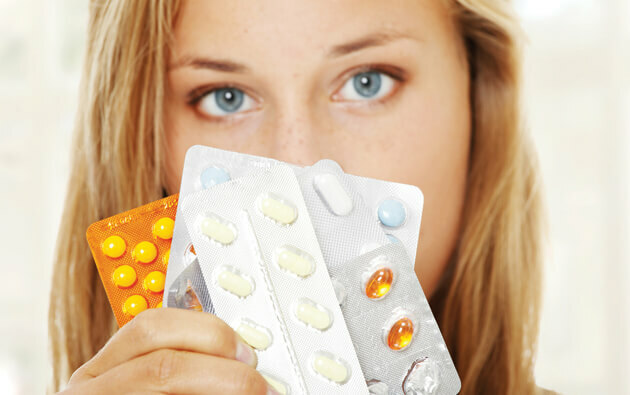 Ointments like hydrocortisone, aloe are a perfect choice to reduce inflammation and irritation. 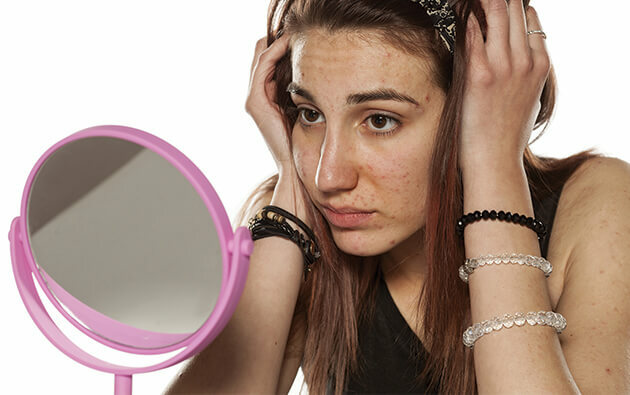 Excessive sweating can make your skin prone to acne breakouts. Plan your workouts in a way that it is either well before your waxing schedule or some time later. 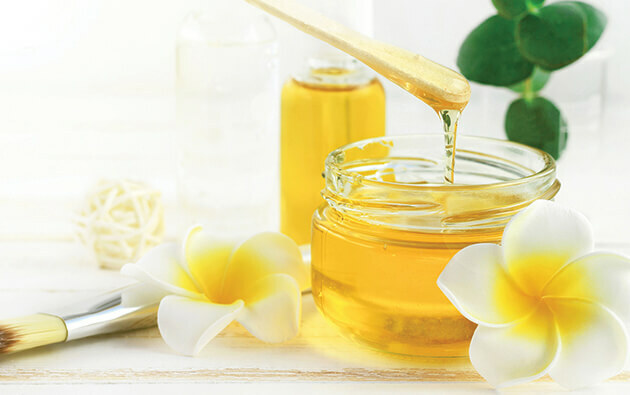 Sometimes, acne occur after waxing due to the sensitivity of the skin. Waxing in intervals of four to six weeks every time will make your skin adapt to the procedure and save you from breakouts. Applying an astringent immediately after waxing will help reduce the inflammation that occurs after the process. Soaking a cotton ball in the product and dabbing it softly on the area will kept the freshly waxed skin cool. 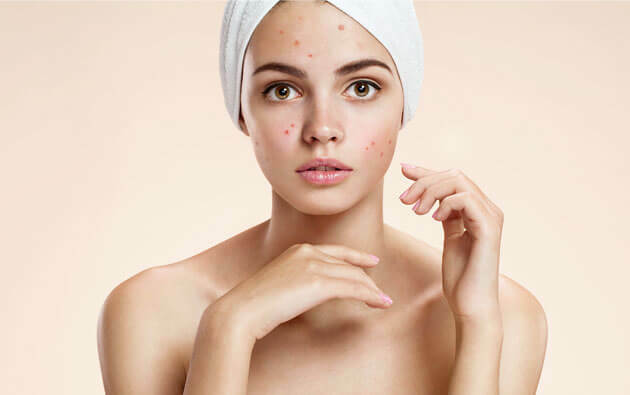 In case you still suffer from acne breakouts, applying the best products for acne such as acne clear gel, best soap for pimples are highly effective in treating the condition.